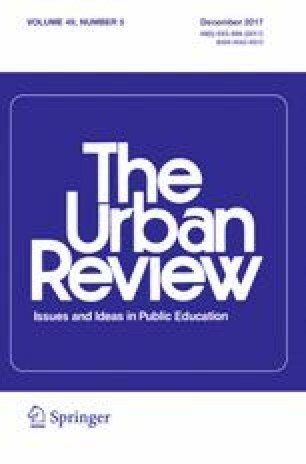 Critical Race Theory (CRT) scholars in Education, like activists, are intent on dismantling racism in education (and society at large), and often do so by engaging the problem of racial injustice through social science research. CRT research creates a wealth of awareness about how racism functions, and as a result, inspires social agency to create a more just society. This conceptual piece explores how CRT research, when joined with the efforts of activists, is even more potent with capacity to realize social justice. In the paper, the tenets of CRT in Education are outlined, and serve as the foundation of a model that reveal how each tenet can shape research designs, that inform decision making in social movement strategy development. The model is inspired by the author’s personal experiences with combining CRT research with social movement strategy development, and is intended to serve as an impetus for increased dialogue about how CRT social science research, particularly in Education, can support activists’ goals to dismantle racism. NAACP (National Association for the Advancement of Colored People) (December 19, 2016). Brown at 60: The doll test. Retrieved from: http://www.naacpldf.org/brown-at-60-the-doll-test. U. S. Department of Education, Office for Civil Rights. (2014). Civil rights data collection: Data snapshot (school discipline). Retrieved May 15, 2016 from www.ocrdata.ed.gov.